DECA prepares emerging leaders and entrepreneurs in marketing, finance, hospitality and management. 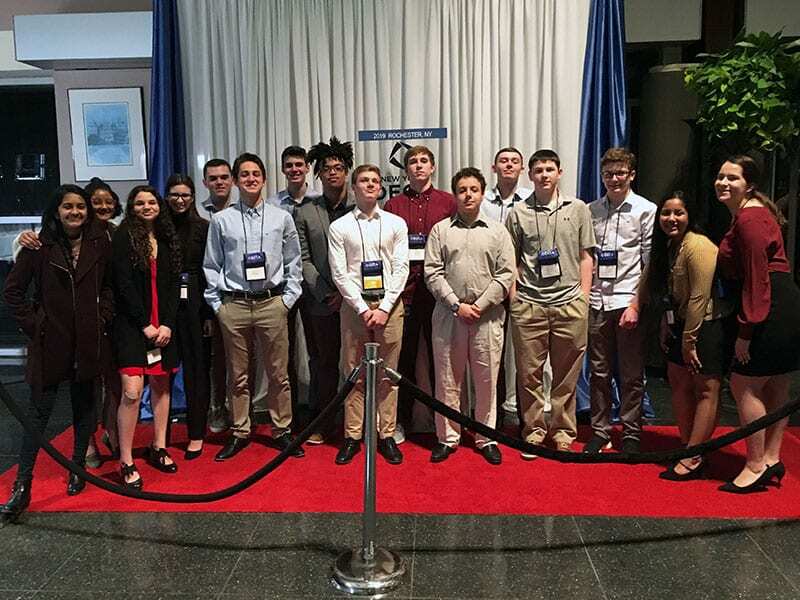 “DECA is a high school and collegiate student organization that prepares the next generation to be experienced, professionally responsible, academically prepared, and community-oriented leaders,” says TZHS DECA advisor Mark Bergling. 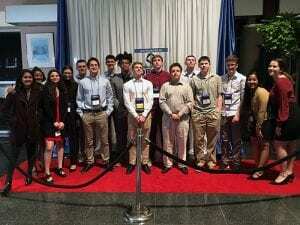 Congratulations to TZHS DECA on a great showing at States!